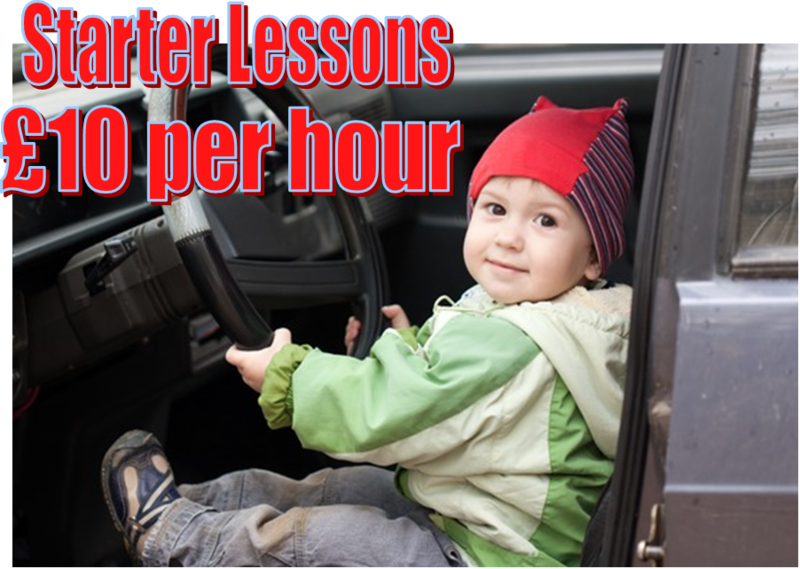 Lessons start in a quiet area so you can learn car control without having to deal with heavy traffic. Once you’ve mastered basic car control and simple junctions we then move out onto busier roads to finish learning junctions such as roundabouts and traffic lights whilst at the same time introducing you to more traffic. Next, we head up to the test area to get you used to the roads and typical traffic you will encounter on your test. Using test routes you will learn how to read road layouts and interpret other road users’ actions. These skills will allow you to plan your drive, identifying and reacting to hazards safely and in good time. As you gain confidence on the roads you will then start your manoeuvres, where you will learn to control the car at low speeds and improve your spatial awareness allowing you to independently handle the car in a variety of situations, such as parking and turning the car in tight spaces. Each new teaching topic is accompanied with a handout giving you a visual reminder of the techniques and procedures you are learning, helping you to practice between lessons. Even if you don’t have the opportunity to drive, these handouts can remind you of what you have covered and regularly looking over them can help to speed your learning. 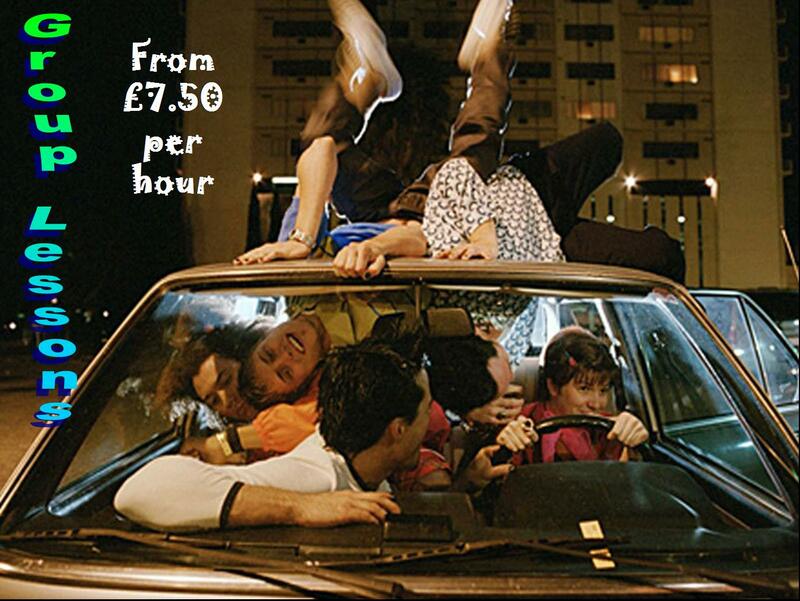 We provide affordable driving lessons provided by a qualified instructor. All lessons are all on a one-to-one basis. For every booking with us you can rest assure we will be there at the agreed time and the duration will be kept within the hour. We can arrange pick up at your home or a specified location. Our lessons are designed for you to pass your test with as much knowledge and practice as possible for you to pass first time and feel confident that you have had the right amount of driving lessons to take your driving test.